Blend together almond milk, fruits of the forest, orange and banana with a stick blender to make a thick, creamy consistency. 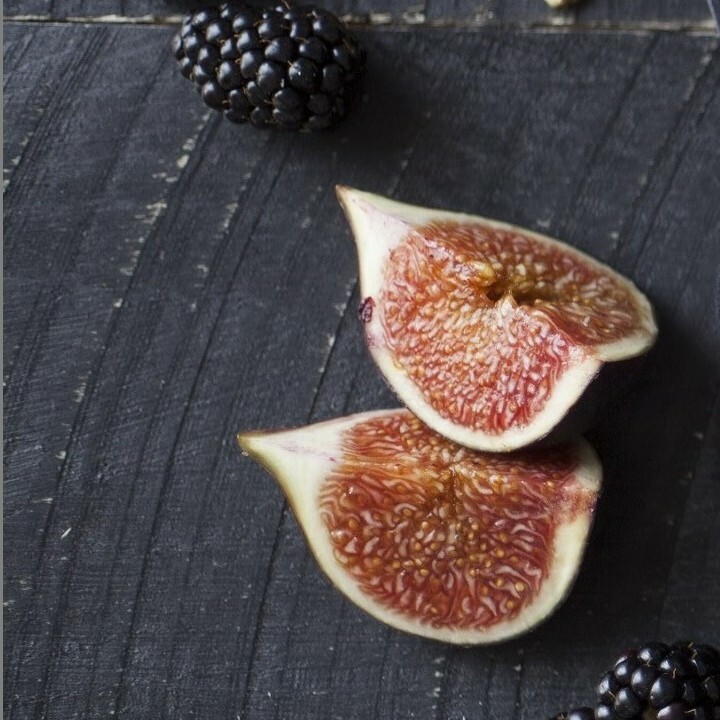 Stir in BIO PLANÈTE Breakfast Champion and place in a bowl. 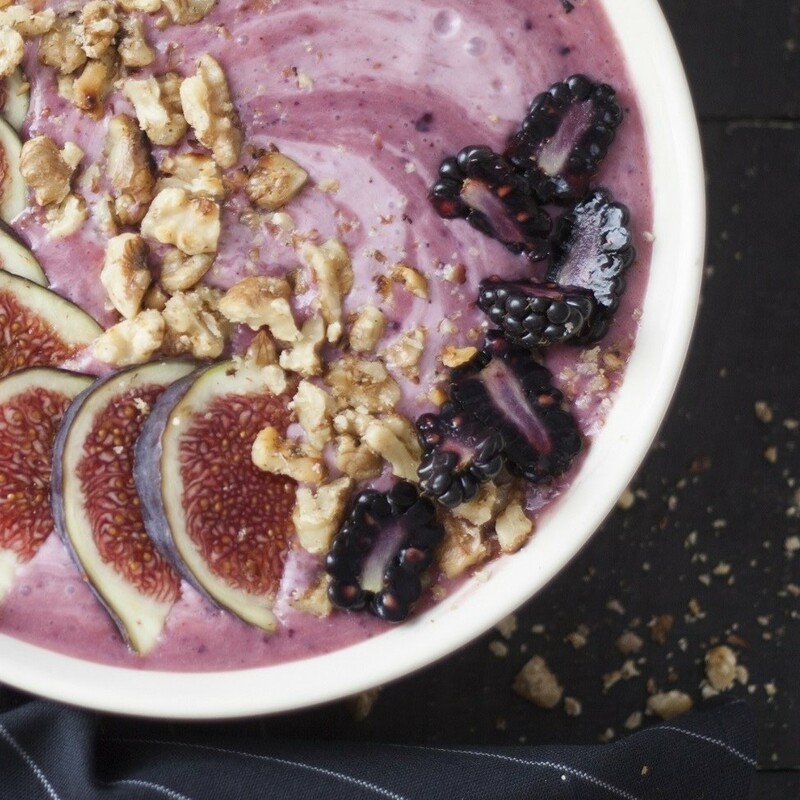 Slice figs, halve blackberries and place on top of the smoothie bowl. Briefly sauté walnuts in a pan, crushing slightly, and sprinkle over the top.